Paul the Venetian is an Ascended Master who is working closely with on Earth at the present time. He has come to us today to help us to access our soul’s inner beauty, and to express this in our daily life on Earth through our creative endeavors. 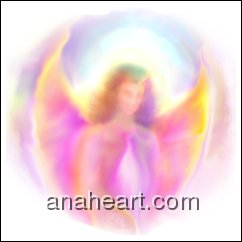 This entry was posted in Angel Message for Today, Spiritual Wisdom and tagged ascended masters, creativity, Paul the Venetian, spiritual growth, Spiritual wisdam. Bookmark the permalink. 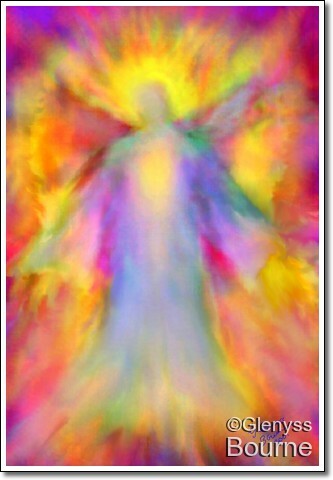 ← Angel Message for Today- Play!